Name cards are cards which representing business information about a company or individual. It can also enhance credibility because name card creates a sense of professionalism for your business. Name card can help you to establish your brand or company which can make your company more easily identifiable. Normally name card includes the personal name, company name, company logo, and contact information such as email and telephone number. In addition, it is a cost-effective marketing tool for small businesses on less budget since it is inexpensive. Name card is important for making a favorable first impression since it is part of an introduction when you introduce yourself to other people. Therefore, a well designed and good appearance of name card is quite important. An eye-catching name card with all relevant business and contact information can capture attention of people towards you or your company as well as help you remain in his or her memory after first meeting. Moreover, by using name card, you have the chance to market your business to everyone you meet in life. Making your first impression count. We are having the Special Promotion for name card printing now. Get a quality business card with timely delivery right at your doorstep. We have the best business card that can help you create a memorable first impression. Wanted your business card to look outstanding and creative? Name cards can be designed with different shape, sizes, letter styles, fonts, and colours which based on customers preferences or requirements. You could always visit us for customisation of name cards with awesome ideas by our professional designers; or else, you can also provide your own idea on the customisation of name cards. Company with this uniquely designed name card will definitely grab the attention of customers thereby efficiently deliver the information to the customers. If you are searching for a business card for your business organization with superior high quality, we are the specialist in manufacturing business card in Malaysia. If you have no idea about your name card's design, our professional designer will help you design a suitable name card for you based on your requirement. We are specialize in printing name card and glad to offer you the best price of printing fees of the business card by using the latest digital technology to print out the premium business card to match your business purposes. Besides, we do offer laminated or non laminated for the name card printing. Laminated name card printing can create a sense of premium to your customer because the surface of the laminated name card has slip and smooth look. Obtaining the business card with elegant and unique design will capture the attention of clients for raising the brand awareness now! Please contact us for more details about the name card printing. Spot UV technology or design can be applied on ordinary name card. It can make the surface of the name card more shiny and smooth. From the appearance to the sense of touching, Spot UV name card definitely is the best design to show your taste of business brand. This kind of Spot UV design name card absolutely will impress your clients and stands out among so many name cards in their purses. They will remember your brand more easily and could search trough all the name cards easier. It is a good way to inform more about your business brand. Are you looking for the unique and premium printing style for your name card? Here we have offer the special printing style and it called Spot UV printing. Spot UV printing is one of the unique printing style for name card and it create a sense of premium design which suit your products or brands which could bring out more suitable information on your name card. Spot UV printing style able to identify your business as high quality brand. With the high quality and unique printing style, it will definitely impress the customers toward your business brand. Moreover, it also provide a smooth touch-up and easy for the customers to recognize your name card. This high-technology printing design creates a premium quality name card that will surely make your business standing out and make the customers feel that your brand is premium. We glad to offer you the best price for the spot UV printing fees which based on the quantity that you order from us. If you are interesting, kindly contact us for further information. Hot Stamping is another type of design which can be applied on business card. Hot Stamping are available in both gold and silver colour which could also creates a shiny and reflective surface which could resembles a higher grade of your business. The design could be applied on either the logo or wordings of your business card. It gives a slight touch up to the business card to make its grade become higher. With this attractive business card, company will be better remembered by customers in the market. It is known as one of the popular brand recognition tool in the market. We are one of the specialist in manufacturing the name card printing in Malaysia, we have good reputation in advertising sector since our company has established many years. Here we will suggest the hot sampling business name card printing for all our clients either existing or future potential clients since it will available with varieties types of shapes and patterns such as curves, strips and so many. By using the latest digital printing technologies, we are glad to offer the cheapest cost of printing name card to our loyal customers. Our professional designers have graduated from Top University either in local or foreign countries, we guarantee a design with a unique look will be provided for capturing your attention of customers. In addition, full colour offset printing will be used to print our premium business name card which it can define as a high resolution which it is commonly used to print the booklet in huge quantity.Feel free to contact us for further details, we are happily to serve you anytime anywhere. Rather than staying ordinary with sharp-cornered design name card, get the round-cornered name card to stand out among the ordinary one. When the name cards are stacked together, the round-cornered one will be more easily to be recognised and found. The round and smooth design only costs you a little more than the ordinary one but gives you many times larger of impact in terms of the efficiency in delivering message to your clients. Make your name card special not only the inner details, but also the corner of your name cards. Name card is the most important design piece for the clients to determine your business organization's identity. Thus, a clear as well as efficient message in a small space will be designed by our advertising company to express your business nature and communication method for your targeted clients that they have interesting towards of your products and services that offered by you to them. 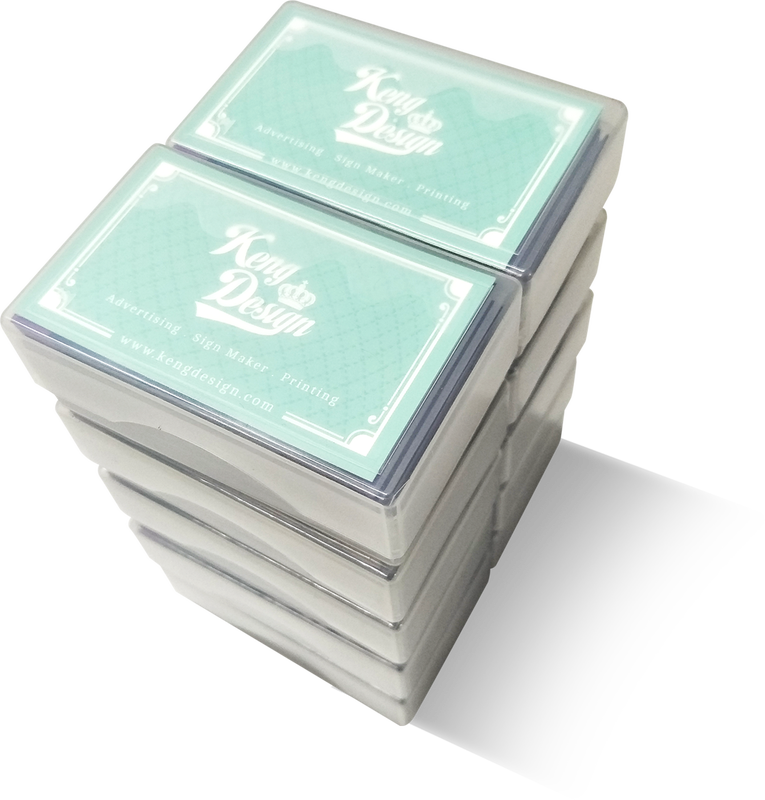 The production of round corner name card is the highest and the most popular in our company since it is easily to recognize as well as specialize which it will provide a smooth touch up for your name card. The specific messages will be personalized and printed by our printing and designing experts on rounded shape corner name card for standing out of the competitors which they are in the same industry with your company.There might be a million name card of templates or designs are available, but there are only one will be suitable for you. We will provide a wide array of name card designs for you with a reasonable and fair price. Nowadays, name cards will always added with double-sided feature. This is due to the large amount of to-be-delivered information which could not fit in the single-sided name card. If you wanted your clients to know more about you and your business, you can surely choose the double-sided name card to embed more information and details about your business. No matter wherever and whenever your clients or customers wanted to reach you, they can easily access to the business card that you have given to them to find out more about your business. Not enough space for your single sided name card? Double sided name card is your best choice which able to fit more information about your business nature such as the map and director to your company location or any picture and logo that related to your business as well. By adding extra information which can let your customer to understand more about your business nature. We have professional designer to assist you in designing your name card and allow customer to customize the name card as well. We have offer few type of materials to print your name card based on your preference. There are laminated and non-laminated can be chosen for your name card printing. Moreover, we using full color offset printing to print the name card which can create the sense of premium to your customers. We glad to offer you cheapest printing fees of the name card by using latest technology to print the premium name card. If you are interesting in our services in printing name card, kindly contact us for further details. Go for the single-sided business card if you want to stay simple, authentic and embed light amount of information. The clear cut design will ensure that the main details are highlighted and not too heavy for the customers to search for important information such as contact number, address and website. This design is cost-efficient and carries the same purpose which is to deliver vital details about your business to your clients. Singe sided name card definitely is your best choice for your business organization since it can assist either your company or shop lots to deliver the simple and short messages that regarding you or about your businesses such as identity of business nature, categories of business, name of your company, address, phone number, direction and so many. A simple yet neat design which it is suitable as well as sufficient for your organization to personalize or customize the vital business information which you intend to deliver to your targeted audience anytime anywhere. Let's our professional designers team create a beautiful and unique look to improve your business brand awareness and reputation in a location. We will ensure that the name cards come out exactly how you envisioned in your mind previously and we will complete on time since a reputable trust is created between our loyal customers with our company. If you have any interest towards our goods and services, feel free to walk-in our company during office hours (Monday till Saturday & 9.00 a.m. till 6.00 p.m.m). See you, guys! We are experienced in designing and printing name card or business card. There are various types of name card can be chosen by customers such as single or double sided name card, spot UV name card, hot stamping name card, and etc. We provide both non-water proof art card materials and water-resistance laminated card materials. Different fonts, colours, thickness also can be chosen to match your requirement. The design services we provided are free with our skillful designers. We provide useful marketing solutions which will help to build your brand and increase awareness. To let more people know about you and your business, well-designed and high standard advertising products will be provided by us in order to meet expectations of you as our respectful customers. In addition, we will also provide excellent customer service for customer with patience and heart to offer you great satisfaction from the moment you approach us until the completion of products. Design a stunning Name Card that helps you to captures and to grab the attention with one of our FREE Name Card Design. We provide FREE Name Card Design service with simple design to our customers when they purchase any name card order . We are pleased to help you to design and to create an personalized name card with ease. and concepts to make sure have a better understanding to their requirements. Single Sided Name Card printing and Spot UV Name Card printing. The next step is, we will send the design draft to our customers for reviewing and final checking. if our customers are not satisfy with their requirements before proceed to making name card. requirements and needs as well as satisfactions. Business cards are commonly used to bearing business information about a company or an individual as well as exchanging contact information. Therefore, an unique and creative name card able to make you easy to remember more about the people you meet. 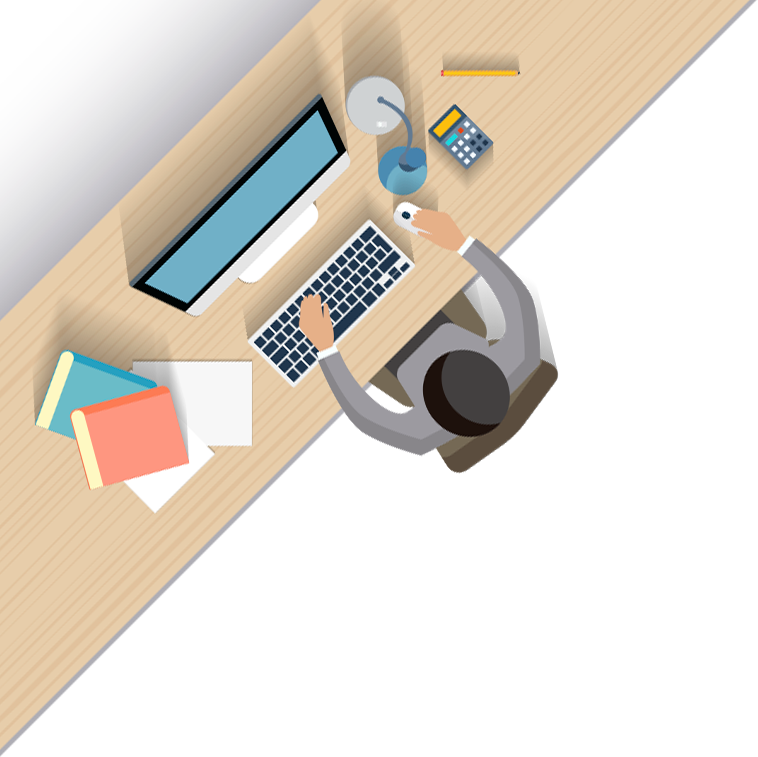 or walk-in our office during business hours was from 9.00 am till 6 pm. the most creative and unique ideas and serve you patiently and politely. There are professional designers hired by us so that able to create a catchy and attractive design toward our customers. which is full with functional, technical, expertise and experience. We strive to ensure your signage is made by our best effort. A professional name card created by several printing process depending on the different name card design. We provide delivery service to our customers throughout the whole coverage area. Life is going to be easy with the help of delivery services. and the most efficient delivery service and courier toward our customers. Are you looking for name card printing company? Our company is your best choice!! 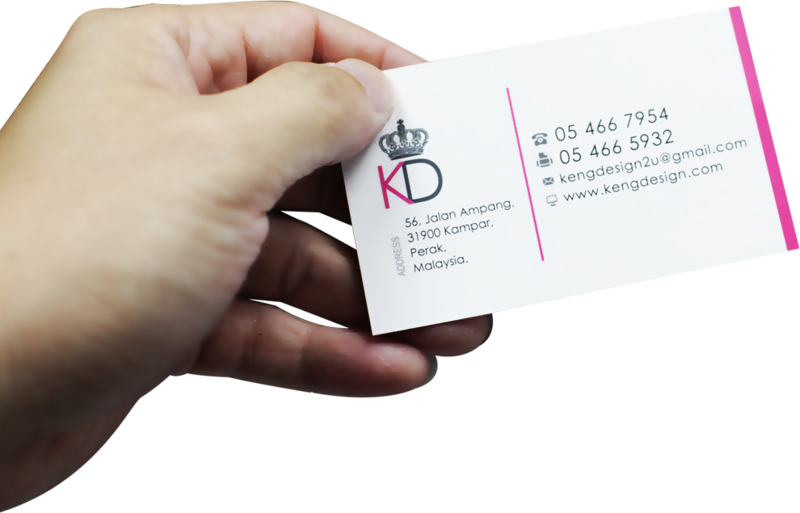 Our company is specialist of name card or business card printing in Malaysia. We know that name card is representing business information about a company or individual in which the design and appearance of name card must be in beauty and attractive. It can also enhance credibility because name card creates a sense of professionalism for your business. Other than that, name card can help you to establish your brand or company which makes your company more easily identifiable. Normally name card includes the information such as personal name, company name, company logo, address, and contact information such as email and telephone number. Printing name card is inexpensive so that it is known as a cost-effective marketing tool which suitable for those small businesses on tight budget. There are various types of name cards available in our company. For example, custom, spot uv, hot stamping, round corner, double, and single sided name card. Different fronts, colors, thickness can be vary or chosen to match your specific requirements and demands. Both non-water resistance and water resistance laminated card materials also provided by us so you can chose which type of material based on your preferences. Custom name card which means you are allowed to customize your design of name card; Spot UV name card is the process of UV coating on the name card which makes the name card becomes high-gloss-shine and glossy appearance; Hot stamping name card can be either silver or gold hot stamping which applied onto the name card to make the name card more attractive; Round corner name cards which means the angle of name card is in round corner shape; Double sided name card which means information will be printed on both front and back side of name card; Single sided name card is suitable for those businesses who have less information to deliver since the information will only be printed on the front side of name card. Hence, you may choose any types of name card and we will do our best to fulfill your expectations. There are professional designers hired by us so that an eye-catching and well designed name card will be created by us. Name card is part of an introduction to make a favorable first impression towards you or your company when you introduce yourself to other people by giving a name card for them. Therefore, the design of name card is quite important. Name card is one of the useful marketing solutions that provided by us which help to build your brand and increase awareness. To let more people know about you and your business, name card is the best choice for you. In addition, a name card with all relevant business and contact information can grab the attention of people as well as help you to remain in his or her memory after the first meeting with you. We will also provide excellent customer service for you with patience to offer you great satisfaction from the moment you approach us until the completion of name cards.